Members of the parish who are seriously ill, or planning to undergo surgery, are encouraged to receive the Annointing of the Sick. 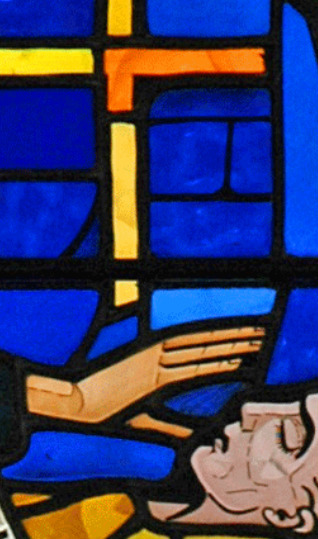 This sacrament, which consists of prayers for healing, the laying on of hands, and the annointing with holy oil, seeks God’s healing power for the sick. For more information, please contact the parish office.